Press Release (November 2013). 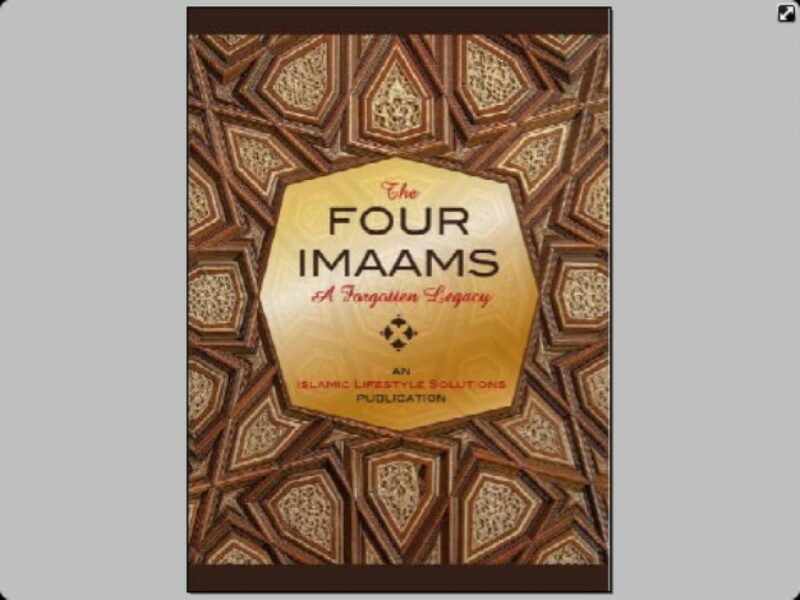 The Islamic Lifestyle Solutions is proud to announce yet another publication to its name entitled, ‘The Four Imaams – A Forgotten Legacy’. The book comprises of 178 pages spanning over 5 chapters. This publication was officially launched at the conference hosted by the Islamic Lifestyle Solutions titled, ‘Back to the Basics – Traditional Knowledge in the Modern Age’ and was held on the 2nd November 2013. Press Release (November 2013). The Islamic Lifestyle Solutions is proud to announce yet another publication to its name entitled, ‘The Four Imaams – A Forgotten Legacy’. The book comprises of 178 pages spanning over 5 chapters. This publication was officially launched at the conference hosted by the Islamic Lifestyle Solutions titled, ‘Back to the Basics – Traditional Knowledge in the Modern Age’ and was held on the 2nd November 2013. 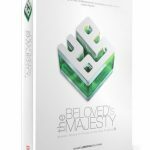 The book is a collaborated effort by the younger generation of the Ulama of the Ahlus Sunnah Wal Jama’ah of South Africa to revive the teachings of the four schools of Fiqh, viz. 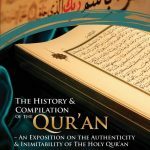 Hanafi, Shaafa’I, Maaliki and Humbali in hope of alleviating the many false notions which have been attributed to the practice of Taqleed (adherence to a mazh-hub).